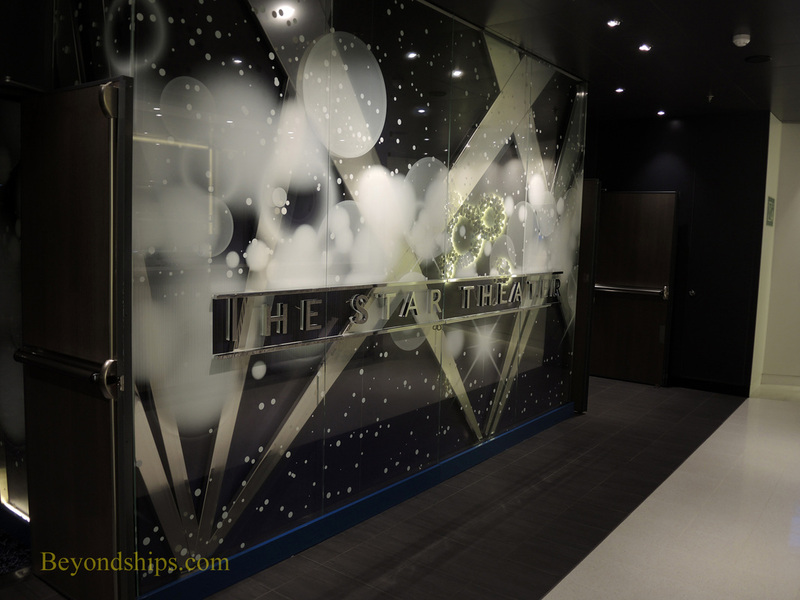 Viking Star's principal entertainment venue is simply called The Theater. 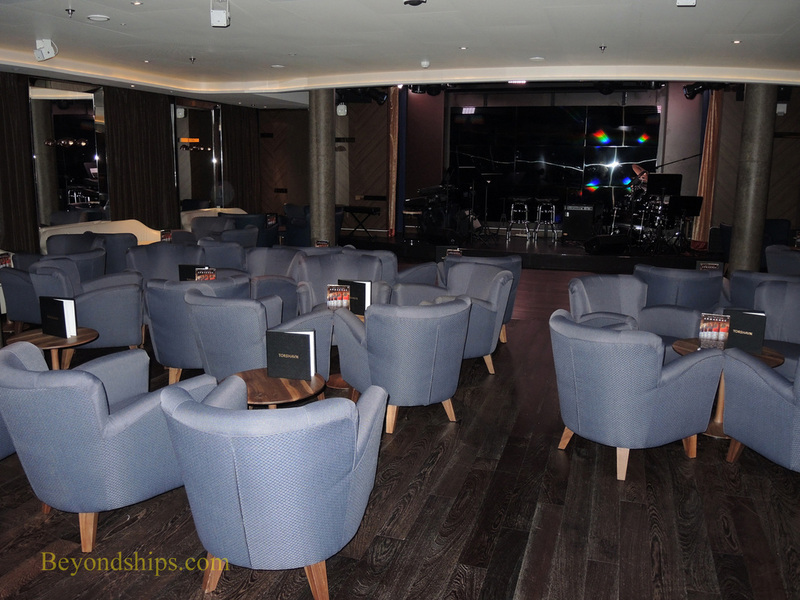 Most of the seating is arranged in a semi-cabaret style. 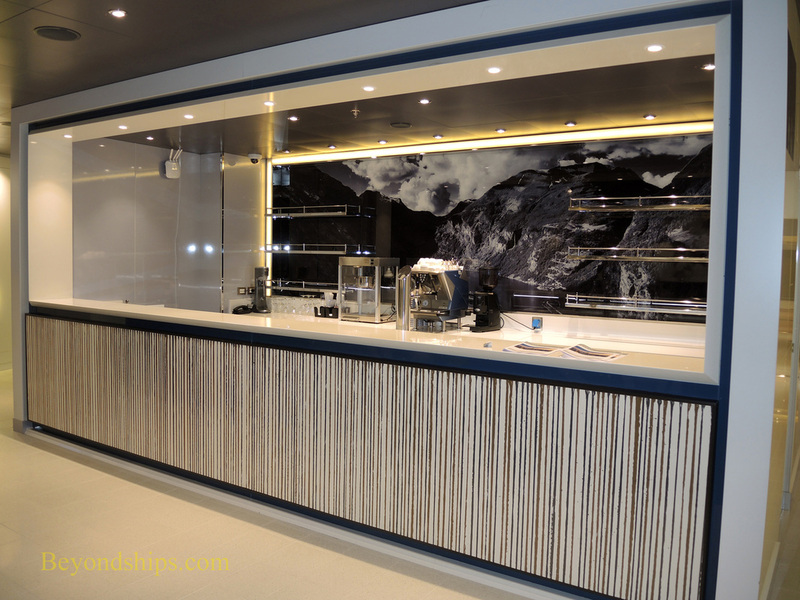 It also has its own bar just outside the entrance. 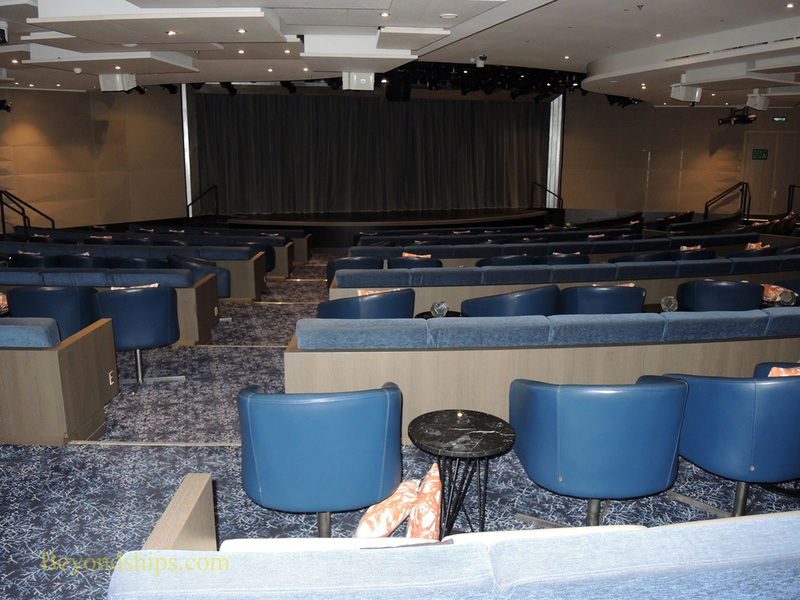 ​The Theater is used for shows by the ship's singers and dancers as well as for shows by visiting performers. It is also used for lectures and talks that are part of Viking's strong enrichment program. 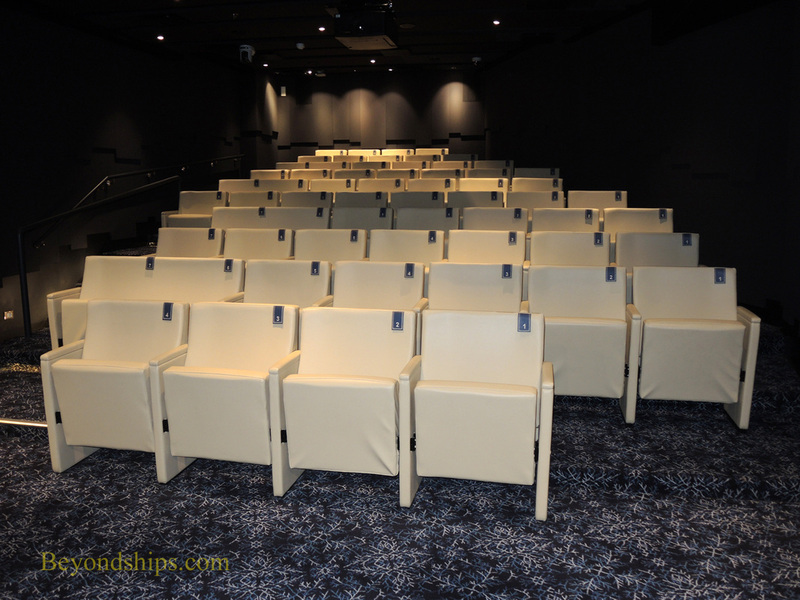 A section of the seating on the starboard side and a section of seating on the port side of the Theater are more traditional theater seating. These two sections can be closed off to form the ship's two Cinemas. In addition to showing movies, the Cinemas can be used for small group talks and meetings. 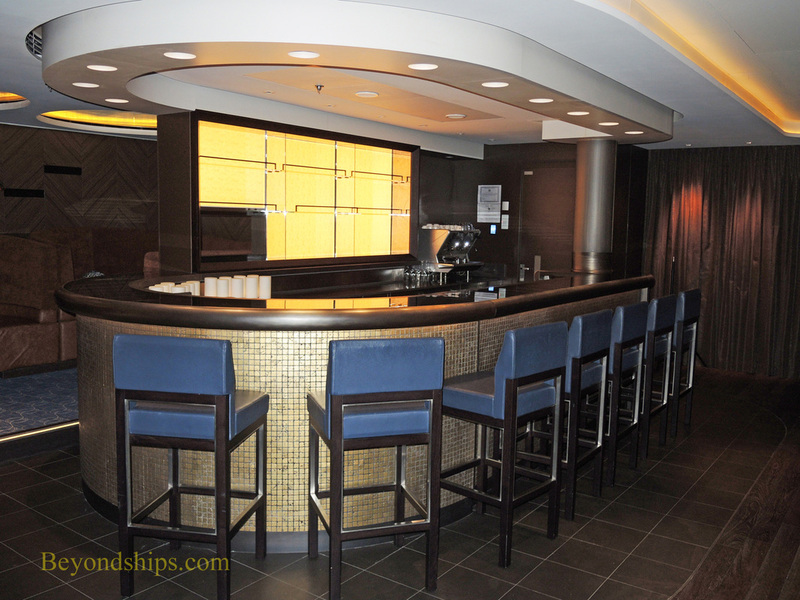 Torshaven, named after Viking founder Tor Hagen, is Viking Star's nightclub. ​Viking Star has no casino.